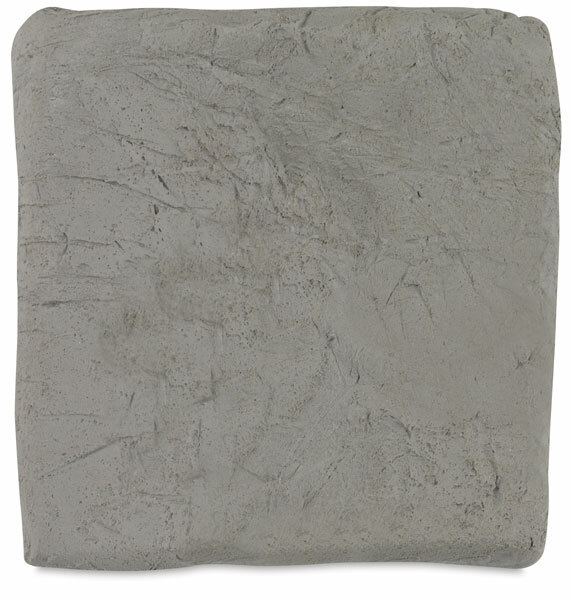 An open clay body specially formulated to withstand the thermal shock of raku firing, Standard Ceramic 239 Raku Clay contains sand. Bisque fire to Cone 04. Recommended firing is Cone 04. Shrinkage is 8% at Cone 04, and absorption is 17% at Cone 04. 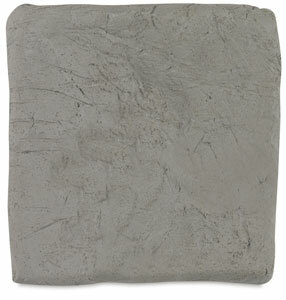 Standard Ceramic 239 Raku Clay comes in a 50 lb (23 kg) carton that contains two 25 lb (11 kg) bags. It is de-aired and ready to use.